It’s easy to point the crazy finger at people who start a cult, but what’s even more frightening is that people are willing to follow. ‘Martha Macy May Marlene’ is a chilling look at a young mind lost to a cult and the lasting impacts. 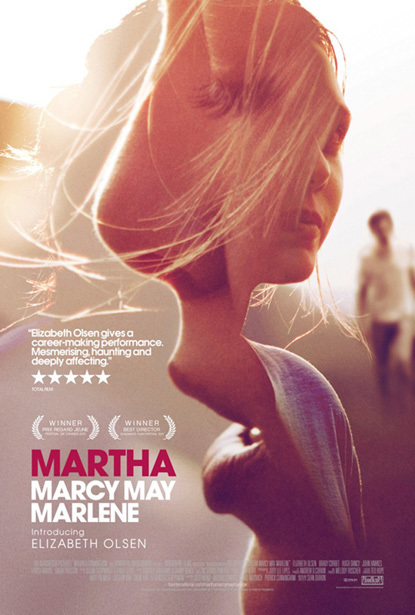 Martha (Elizabeth Olsen) escapes from a commune in upstate New York where she has been living for over 2 years. She is welcomed back into normal life by her sister Lucy (Sarah Paulson) and her husband Ted (Hugh Dancy). Soon, Martha begins to display very strange behavior and it’s clear something is terribly wrong. Via flashbacks we discover the source of Martha’s pain and her life as the member of a cult. 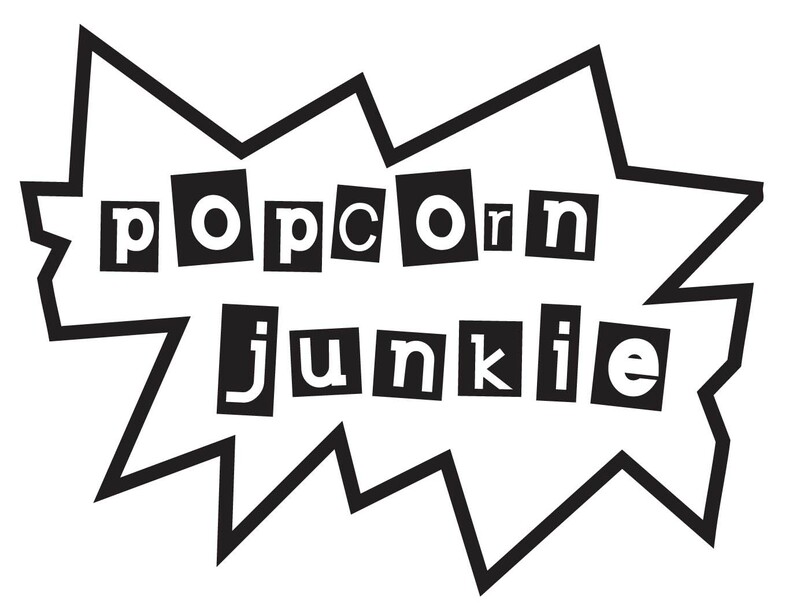 Writer/director Sean Durkin delivers a debut feature film that is absolutely brilliant. Durkin keeps the film on a knife’s edge as the mystery of Martha’s anguish unfolds. There is a great contrast between the insanity of life as the member of a cult and the superficial nature of a life that is considered normal. Martha is torn between the two worlds and her torment as a social outcast is magnified by the mental and physical abuse of the cult, and her failure to adapt to her privileged family life. Durkin’s examination of life in a cult is disturbing, and it’s intriguing to see the kind of mental manipulation used by its leader to lure followers, and how the followers in turn, enable the oppressive behaviour to continue. It’s horrifying what unfolds and Durkin’s work will stay with your hours after the film has finished, and you will definitely be calling a locksmith. Olsen delivers an amazing performance and it’s tragic seeing her go from a gorgeous young woman to a beautiful basket case. Olsen does more with one look or a smile than most actresses do in an entire film. Paulson and Dancy are terrific playing an insincere couple who believe money equals happiness, and John Hawkes is frightening playing the cult leader and master manipulator. The very light soundtrack by Daniel Bensi and Saunder Jurriaans hunts the film and there is beautiful cinematography by Jody Lee Lipes. A lot of ‘Martha Macy May Marlene’ is open to interpretation that adds more credibility to the genius of Durkin’s filmmaking skills, and the finale is sure to launch film nerds into debate that may possibly end in a punch up. ‘Martha Macy May Marlene’ is a polarizing film and a must see. I’ve never seen a film that generates such a high level of anxiety by doing so little. Well done Mr. Durkin, all hail Durkin! ‘Martha Macy May Marlene’ is now showing.